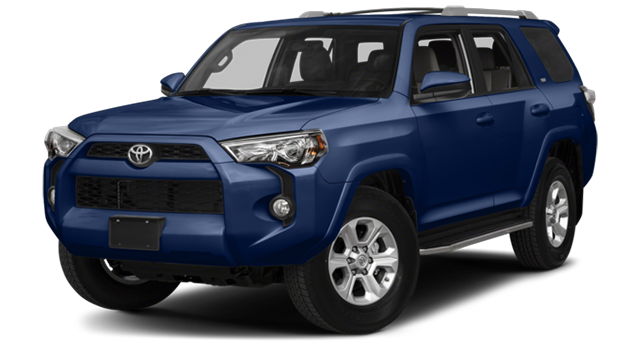 Lebanon outdoor enthusiasts will find ample towing capacity and passenger space on both the 2018 Jeep Wrangler and 2018 Toyota 4Runner. 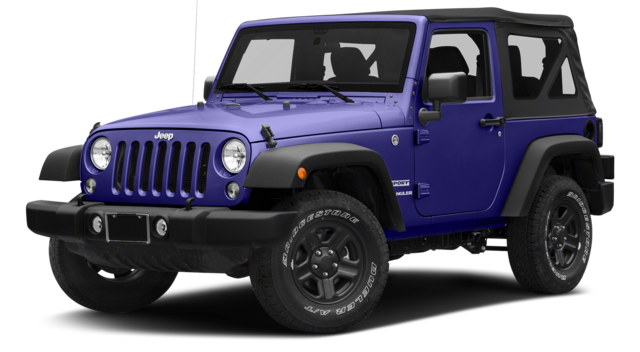 Yet, the Wrangler offers standard 4WD and an exclusive hard or soft top convertible roof. 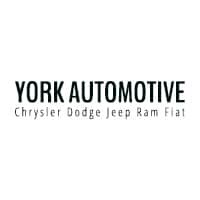 See which vehicle brings more performance at at better price at York Chrysler Dodge Jeep Ram FIAT. The Wrangler is the clear off-roading winner with available underbody skid plates, an exclusive Jeep 4×4 System and wash out interior completing the package. Check out the Wrangler utility features and get pre-approved for our competitive financing and take the top off a new Wrangler at York Chrysler Dodge Jeep Ram FIAT today!